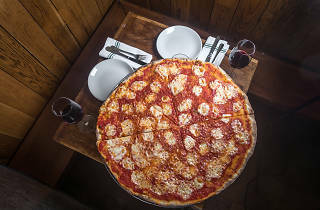 With actually good gluten-free pizza, NYC residents can say goodbye to the days when eating it meant choking down a sad, tasteless hunk of cardboard. 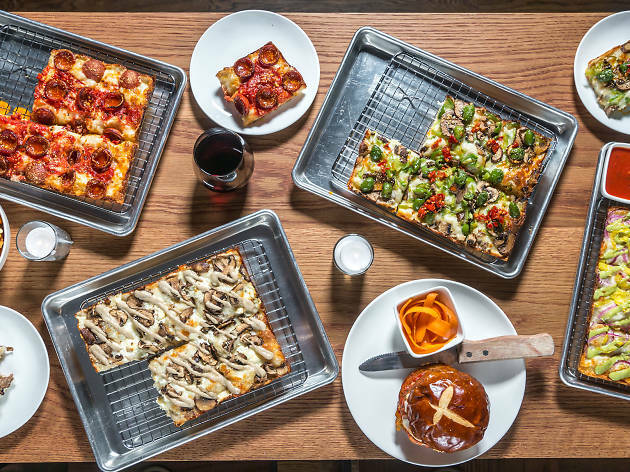 New York restaurants are now savvier than ever when it comes to gluten sensitivities, and the ultimate benefactor of that is the gluten-free diner. From traditional Neapolitan recipes to wacky pies topped with chunks of the best burgers in NYC, there’s the best pizza for every type of taste bud. 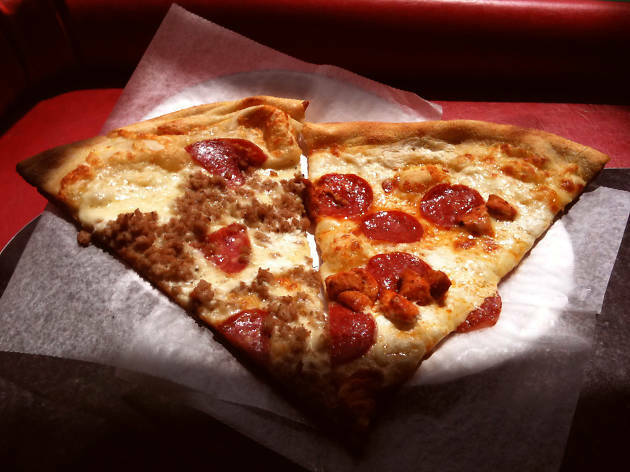 Read on to see which pies made the cut. 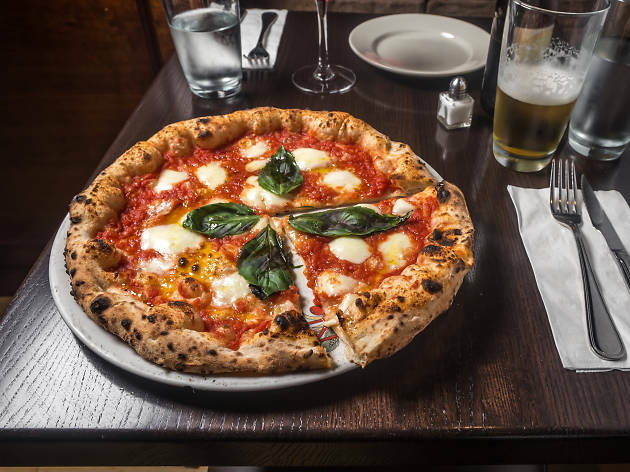 Greenwich Village residents have long known the secret of this Italian gem, which serves up very traditional Neapolitan pies (even the mozzarella is imported from Campania). 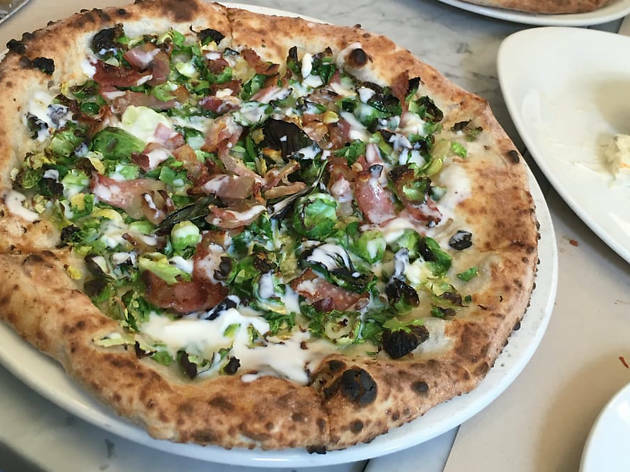 Any of its dozens of pizzas can be made using a gluten-free flour blend, but the Ribalta—made with mozzarella, Italian sausage and broccoli rabe—is the eponymous pie for a very delicious reason. 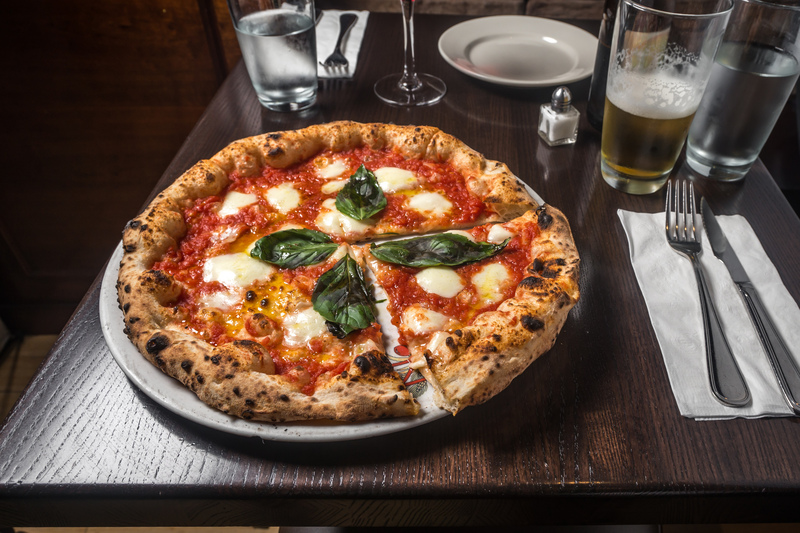 This West Village pizzeria, whose name translates to “this is it” in the Neapolitan dialect, certainly lives up to its moniker; just look at the crowds outside at dinnertime. 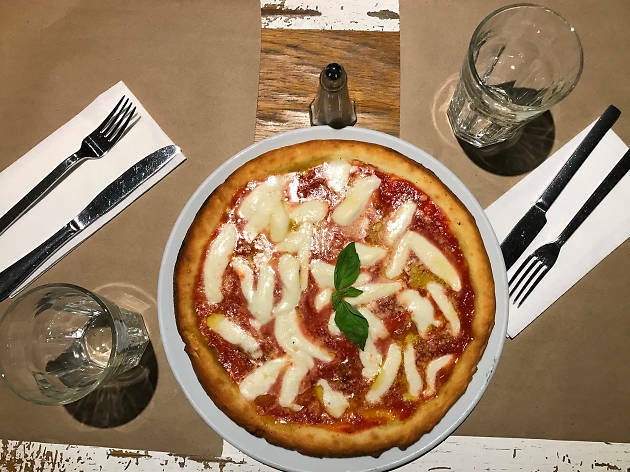 Gluten-free diners may very well be chanting the same thing when they feast on over a dozen different varieties of pie, including the famed pistachio and sausage or the decadent Pizza Del Re, made with truffle cream and fresh mozzarella. At this perpetually mobbed Nolita spot, gluten-free diners are treated to their very own menu with everything from mozzarella sticks to spaghetti and tomato sauce (and it offers pizza delivery, too). 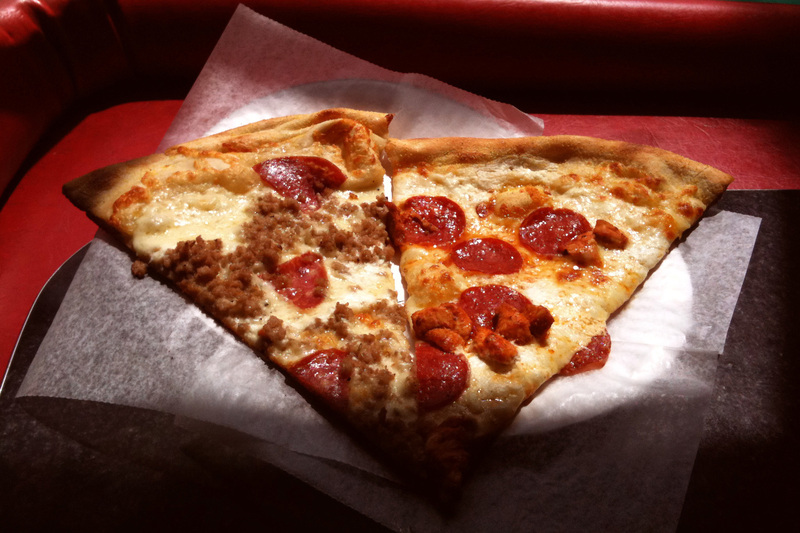 But the wise will save room for the slices, especially the vodka pie, for which the pizzeria is rightfully famous. 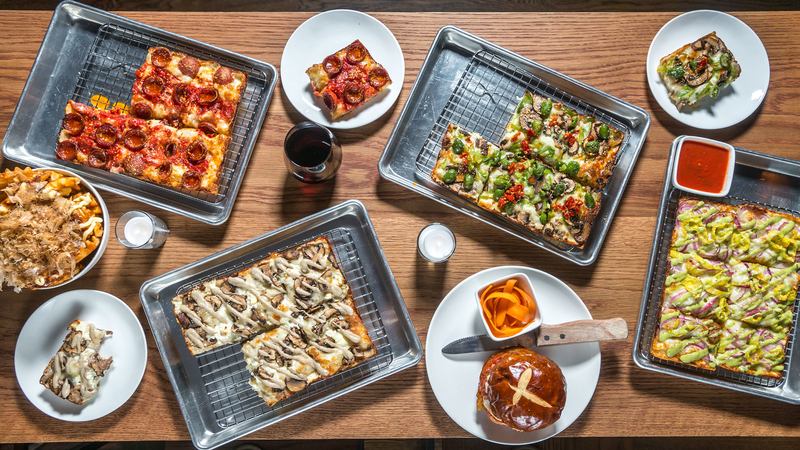 And if you can’t decide on just one topping, opt for the Tie-Dye, which streaks vodka, tomato and pesto sauce across a mozzarella pie. 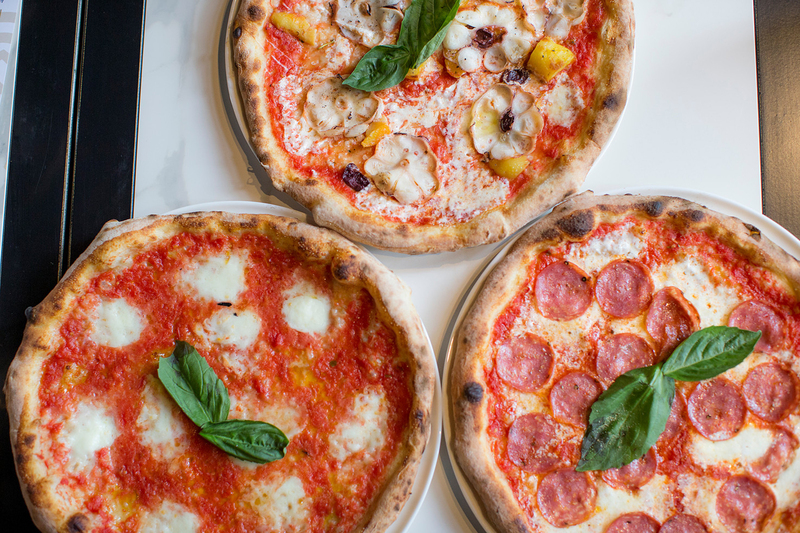 This quirky mini-chain is just as well known for its pizzas’ names as it is for the funky toppings. To wit: The Kraken is sweet Italian sausage, Andouille, pepperoni, red onion, jalapeño, ricotta and mozzarella on a round, Sicilian crust. Any of the wacky combinations can be made on a gluten-free, rice flour-based dough, so go wild and order a Dude—that’s the Cajun-bacon-cheeseburger pie, of course. Low-carb and gluten-free? 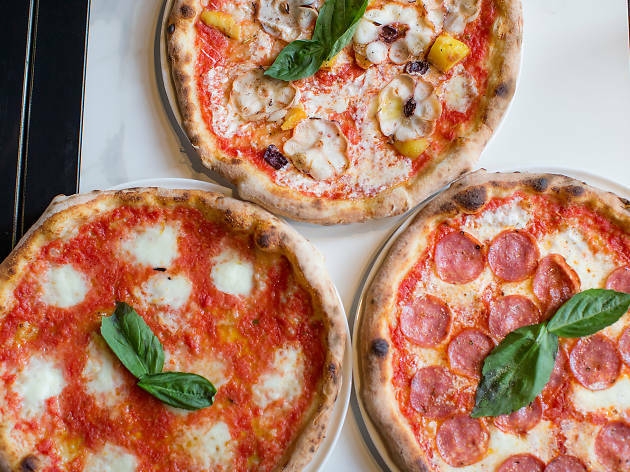 Sample the Veggie Vacanza pizza at this sleek healthy restaurant in Hudson Square. 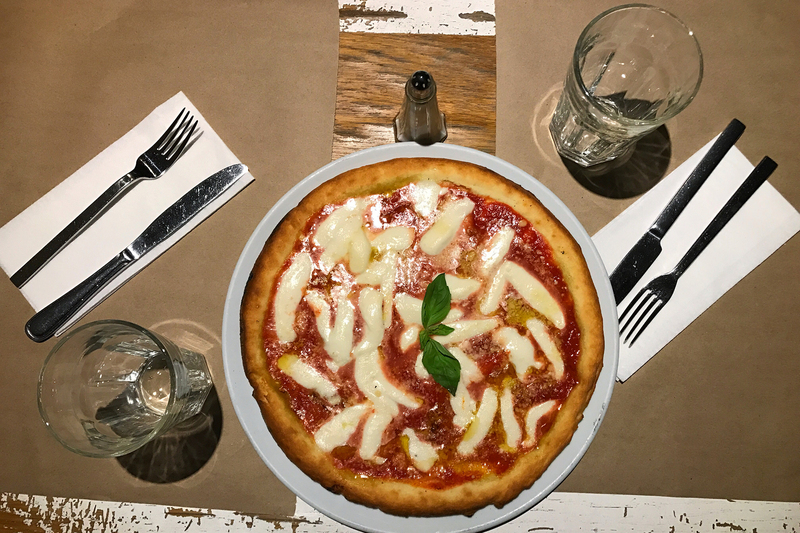 Made from an innovative ground cauliflower crust, it’s topped with caramelized onions, red bell peppers, fresh mozzarella and garlic chips. 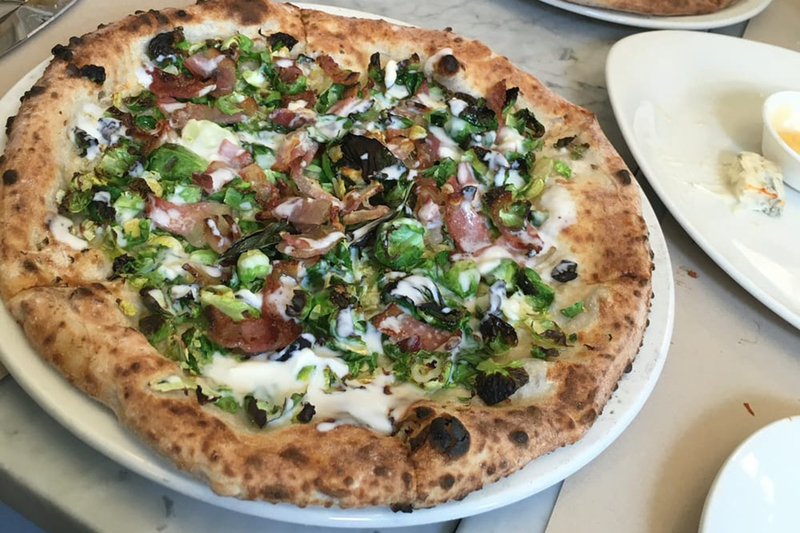 The restaurant’s many other pizza offerings can also be made with a gluten-free crust; we recommend the Cesare, topped with the dizzying mix of prosciutto, brie, smoked mozzarella and roasted walnut puree.